Heard about this place a lot. Some sort of happening in Jogja, a place to be to hang out as youngsters in Jogja. Blandhongan Coffeeshop (warkop: warung kopi), which has a branch called Semesta Coffeeshop. And so, today, this heated afternoon, I decided to pay it a visit. As I came in, the place was not as crowded as I expected, I suppose due to the wrong timing of mine (youngsters don’t hang out in the middle of the day, granny :P). Found myself a seat, which is not so clean. Ashes’re everywhere, dusty and hot humid. After waited for few minutes, I figured the place was self serving. 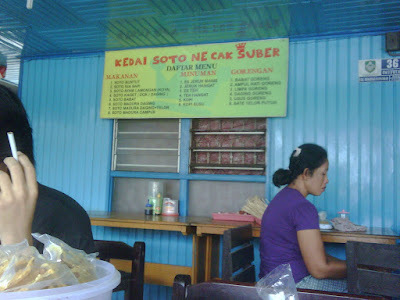 And so I ordered in the cashier, a cup of coffee (Kopi Cangkir) for only Rp 3.500. Since the cashier guy asked me, is that it?, which made me feel a bit ‘cheap’, then I ordered a fried mushroom for Rp 8.500, for a total of Rp 12.000. It is indeed cheap but I feel like being robbed because actually I have another plan for lunch. And so, here they are..
A bit soggy, taste poorly. Well, I guess this conclude that a highlight does not necessarilly a delight. At least in my humble opinion.. The island I came back for the second period. The first one was around 2003 or 2004 ( I forgot!!) for an On Job Training in Bontang, East Kalimantan. And the second period recently Real Job Not Training in Sampit, Central Kalimantan. A little bit about Kalimantan or Borneo as it was called in the past, as explained by Aunt Wiki here, is the third largest island in the world and the land of so many rivers. From the first visit, I get the idea of the third largest island in the world, cause travel via land from town to town can take days. I personally just had the hours travel from Bontang to Samarinda. And I felt the largeness of the island already. And after the second visit, I get the idea of the land of so many rivers. So many rivers in terms of amount and ‘real’ river in width and depth. Mahakam and Mentaya rivers are two of that so many rivers. And in these rivers, ships make port. I’m not talking about small boat, but a ship. KM Leuseur was one of the ships I saw made port in Mentaya river. It was a 3000 men of capacity ship. And my mind had its protest for being set that ‘river’ is not for a ship to make port, instead in this island, so many ‘rivers’ to make port on. The etymology of ‘kalimantan’ is derived from Sanskirt ‘kalamanthana’ which means island with burning temperature. 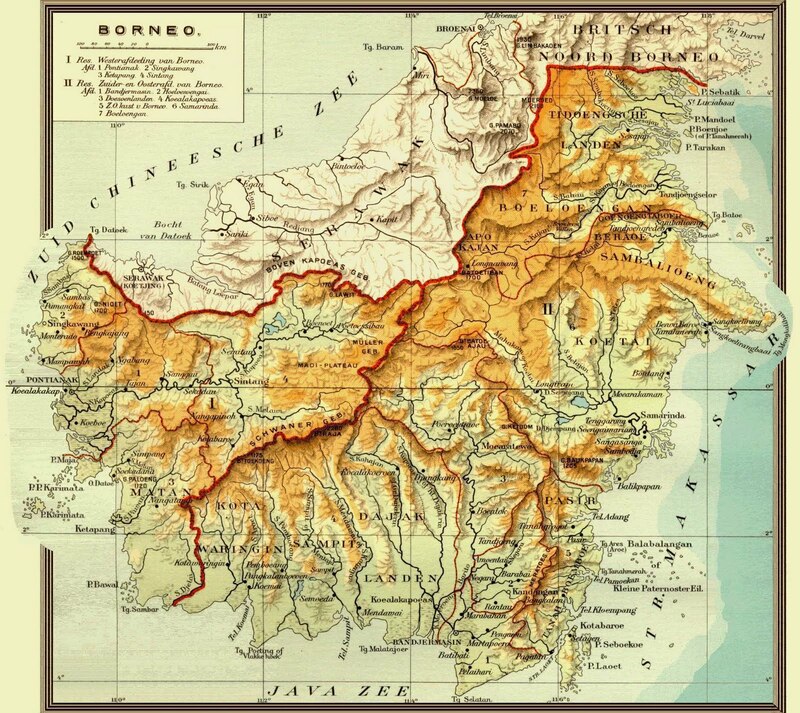 And indeed, it is since Kalimantan lies in the equator line. Pontianak, West Kalimantan is famous as the Equator City. Coming to this island, the first and the second period, makes me realize how rich we are as a nation and how poor we are in managing that wealth. Some snapshots from the second period.